GET your reliable and affordable home heating oil delivery today. 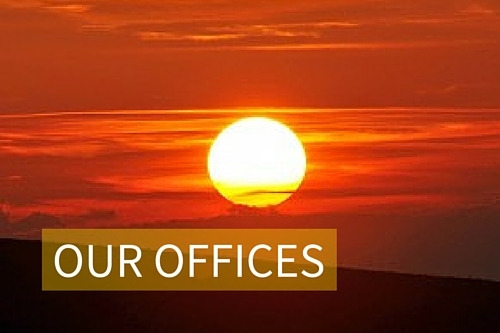 For your convenience, SunShine Oil offers online bill payment. Save the cost of a stamp, stay out of the cold, and pay your bill from the comfort of your own home. We are here for you! We take pride in our personal and professional service. Please feel free to contact us with any questions you may have! 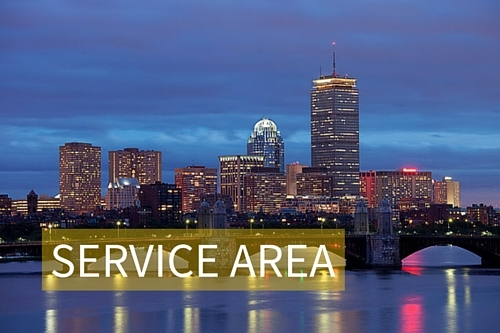 Currently providing heating oil delivery to: Malden, Medford, Melrose, North Reading, Peabody, Reading, Stoneham, Wakefield, Wilmington, Winchester and Woburn. We accept fuel assistance. All major credit cards are accepted. We offer BUDGET PLANS to assist our families with the exceeding costs of heat during our New England winters. Sunshine Oil company suggests A&J Heating as your a team of trained and licensed service technicians for your service and maintenance needs. We pride ourselves on PROMPT and reliable service. CALL for a delivery now. Call us : 781-935-1122 or send us a Fax request : 978-535-2206. Get your home heating oil tapped off NOW and SAVE! We are a small family business that has built its reputation on knowing our customers. We take pride in being “an old fashioned” company. Our superior customer service, friendly staff, reliability, competitive prices, and overall value are just a few of the many reasons why our customers keep returning. We look forward to your patronage. 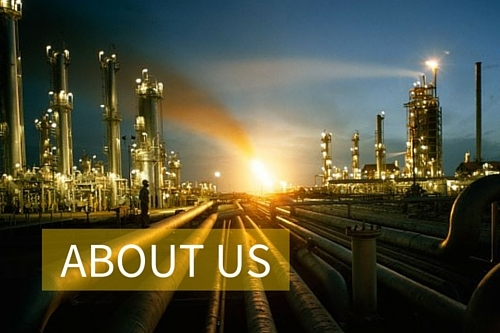 SunShine Oil offers reliable home heating oil delivery the lowest prices. You can place your order by phone or by ORDERING ONLINE, 24 hours 7 days a week.